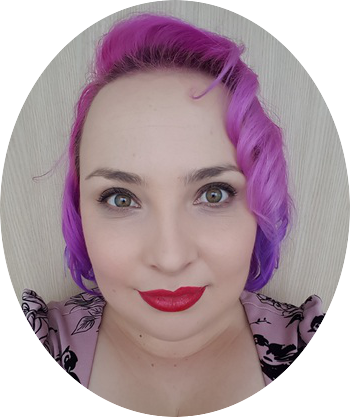 Red lipstick has been a huge part of my look and collection since I first started wearing makeup. It was the first “grown-up” lipstick I ever purchased and is usually the first shade I will buy from a new range or brand. Red lipstick makes me feel powerful and confident and there is usually a shade for everyone. 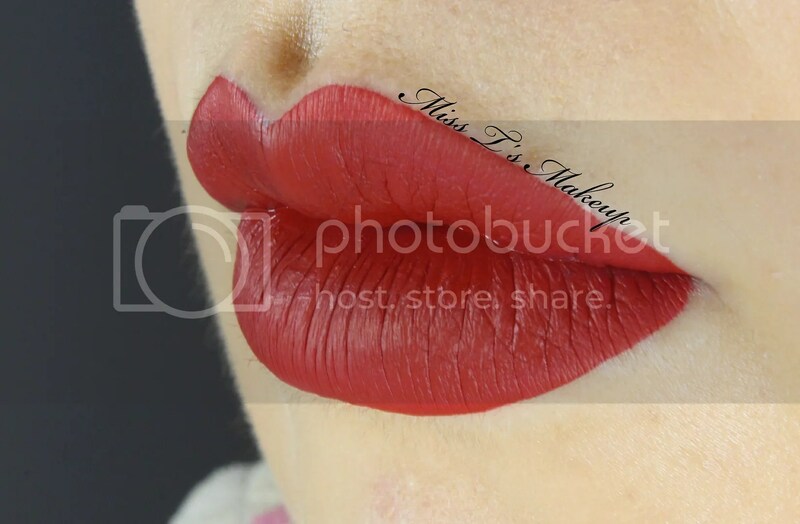 When I heard about Kat Von D naming a lipstick “Underage Red” I have to admit my eyebrows raised a little. When I then found out why she named it that, I knew I had to have it. Read her full Facebook Post here on why she named it so. Underage Red is named for that first red lipstick you buy, the super bright, fire engine red one you slap on to get yourself into parties and gigs when you really shouldn’t be going. It’s that nostalgic shade that as soon as you put on you remember that feeling all those years ago of being unstoppable. Today’s post I thought about posting as a to buy for someone for Christmas, but, really buy yourself something! Treat yourself! Wrap it up and put it under your tree or just buy it and enjoy it straight away. Sometimes you just need something for yourself. So today’s post is a gift set from Karen Murrell. The lipsticks are gorgeous as usual and the box is kinda cool, but I miss the standard pretty boxes that Karen Murrell lipsticks come in. Oh well, I am a bit of a box hoarder. The bracelet was a bit on the small side and not something I would pick, but a nice extra for a gift set. This is a great red, not too dark, not too pale and with no great leaning towards orange or blue. I have worn this a few times, it is nice with just mascara and a bit of blush and works well for day time wear without being too much. It has really taken me a bit to get into pinks this light, but this is a great for a natural look or you can doll it up a bit and it looks super cute. I have worn this one the most out of the two, which was a surprise. Like all the other Karen Murrell lipsticks I have tried these had the same outstanding quality, beautiful to go on and made my lips fell good all day. No bleeding, lasted for quite a few hours until it was time for lunch. It is always a pleasure to wear Karen Murrell lipsticks. They looks great for work, a night out and even just a casual look. I am not too sure on the availability of the Christmas Gift Kits anymore, but check your local stockists to see if you can find them. If not, don’t panic you can still get Rymba Rhythm and Camellia Morning and the price is not too different. Do you celebrate Christmas? How is your Christmas shopping going? This red is just so amazing! It wears beautifully for a start so you don’t have to worry about it, you can just look amazing all day long. I didn’t know whether I was going to like this, but my recent love of nudes got the better of me and I am glad it did. It looks so great on and just like Redrum it wears beautifully. 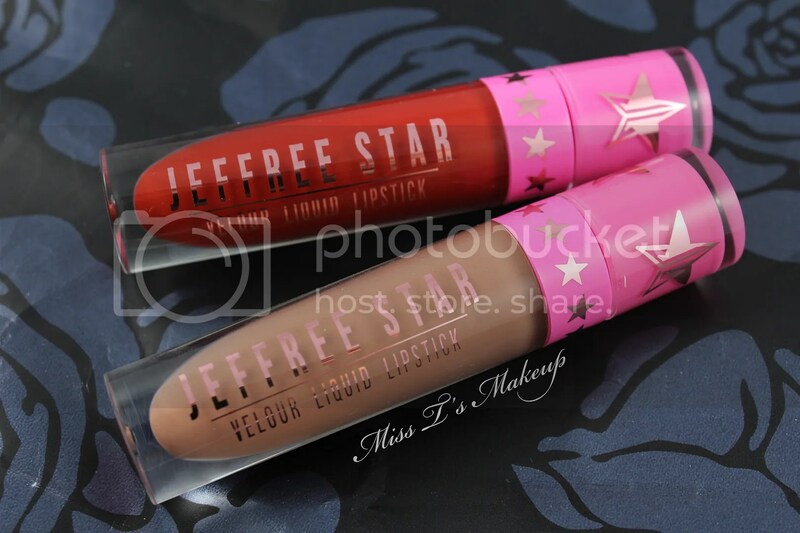 I am really happy with my Jeffree Star Velour Liquid Lipsticks; they wear really well and when you do need to touch them up its easy and still looks flawless. I find that I only need to touch them up after a meal that has oil of some sort in it. They dry very quickly and have a soft and natural finish. You can talk and smile and not worry about it cracking or creasing. 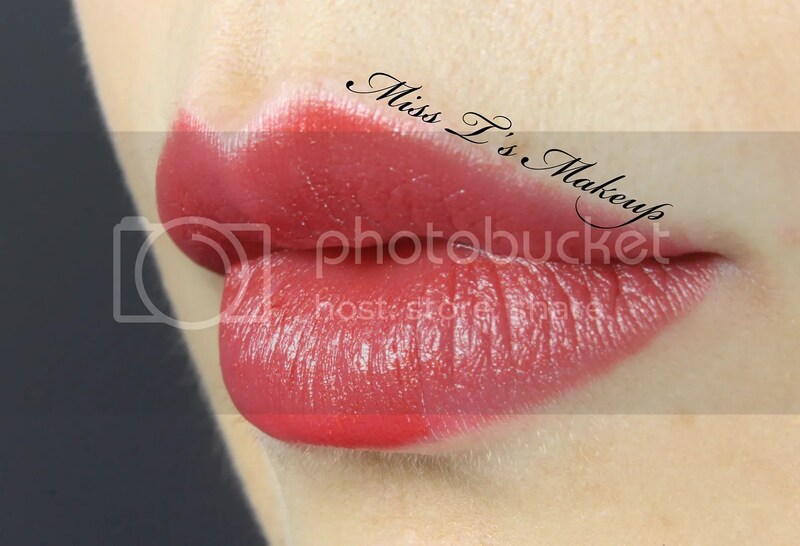 Usually when I wear my dry matte lipsticks I have to do the pump half of bottom lip, pump into tube other half and repeat on the top trick, but not with this. Whether its the aplicator or the formula or a combo of both I only need one pump for the bottom and one for the top. This makes application so much easier and gives a much better finish. 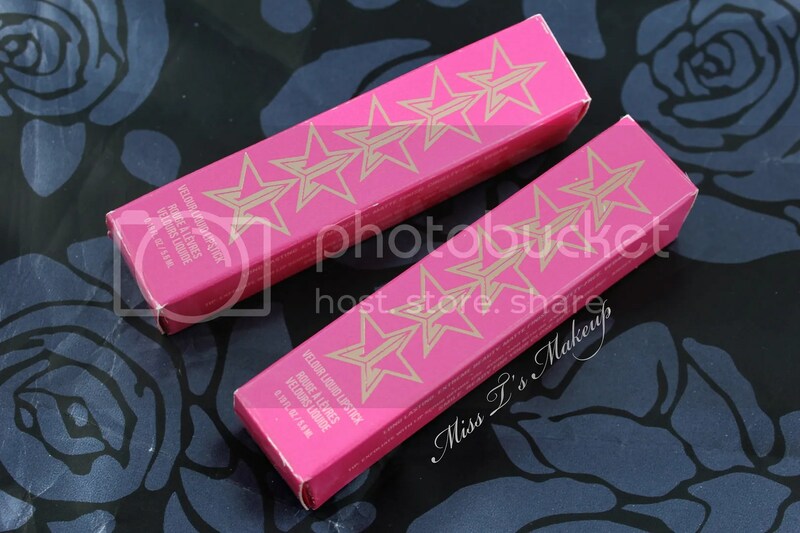 I am so excited to get my hands on more and Jeffree Star Cosmetics has some great new shades coming out. If you don’t already follow them on instagram to find out about the new shades. Do you own any Jeffree Star lipsticks? What would you like to get your hands on? Hows it going! I am home today from work with the start of a cold. Boo! But I have been able to get the last few things changed over to my new blog name as well as get some pictures sorted. I wanted to start with my newest Karen Murrell lipsticks; Sand Storm, Red Shimmer, Fuchsia Shock and Pink Starlet. It has taken a great amount of time for me to be happy with these photos, I am still learning to use my new camera so please forgive me that the swatches are not up to my usual standard. 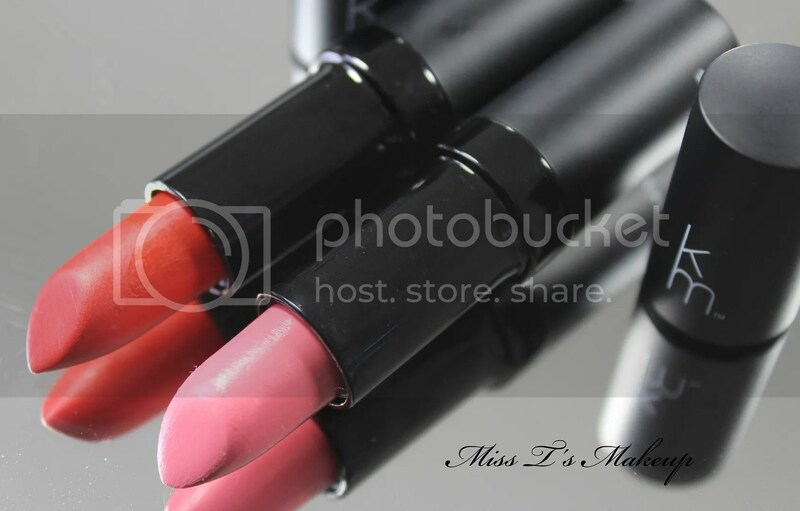 Left to Right: Pink Starlet, Red Shimmer, Sand Strom and Fuchsia Shock. I am still on the fence with Red Shimmer, sometimes it looks lovely on me, sometimes it washes me out. That might be more what I am wearing and the make-up I have on. So it is a little hard working, lucky for it, it is a nice colour I am prepared to make it work, I just need to think a little harder with this colour. I really like how bold this is, but not too over the top. It looks great with my hair (which is currently pastel purple) and is good for both day and night looks. I really enjoy wearing this. Pink Starlet is a lovely pink and I have enjoyed wearing it quite a bit. I wear this with more toned down looks, where I bung on some foundation, some mascara and this lipstick and get on with the day. It gives you a bit of colour without you having to worry about pairing it with the right look. 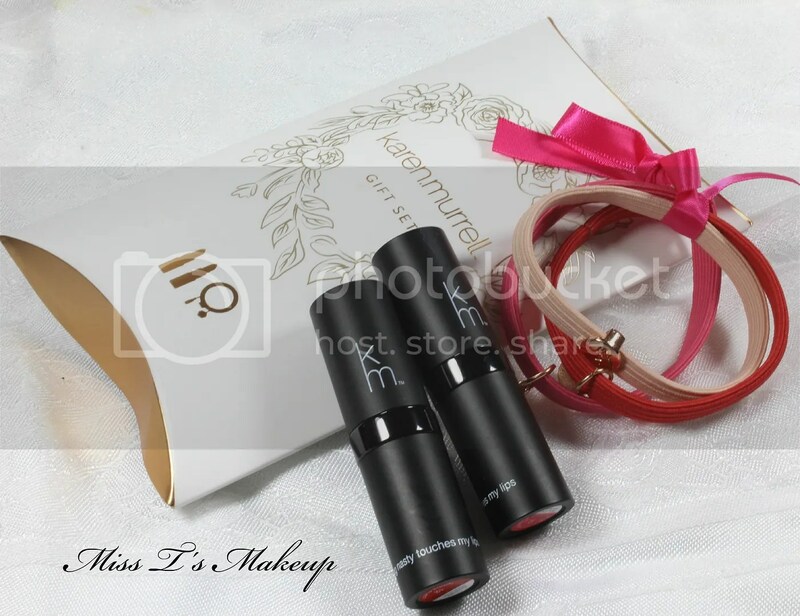 I really love using Karen Murrell lipsticks, they are great quality and are so kind to your lips. All of the shades I have stay on your lips for a reasonable amount of time, but are not too much of a pain to reapply if you need to. I don’t suffer from any bleeding or drying. Sand Storm and Red Shimmer could be a little bit patchy in places for me, but that is just the type of finishes they have I think. I am so pleased with my little collection of lipsticks, I think my favorites so far are True Love and Violet Mousse. 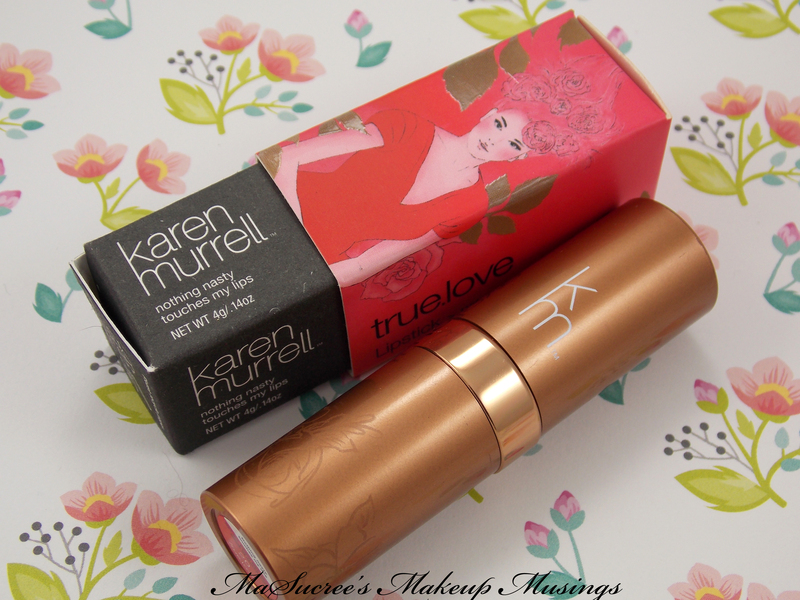 Do you own any Karen Murrell Lipsticks? What shades would you like to get? So let’s take a look at True Love. Tomorrow is Christmas and I have something awesome to share with you. 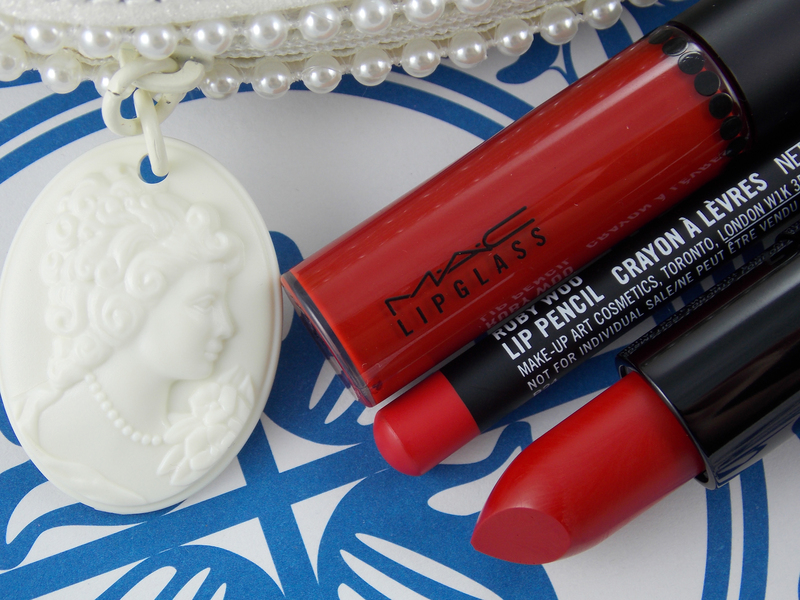 Mac Ruby Woo is my ultimate fave red lipstick, perhaps my favourite lipstick of all time. When I found out that part of MAC’s holiday collection was releasing a keepsake bag with limited Edition packaging of Ruby Woo and a lipliner and lip glass to match I knew I needed to get myself one. So lets get something out of the way…. MAC!!! GAH!!! I LOVE IT!!! I ADORE THE SMELL OF A NEW MAC LIPSTICK!!! SQUEE!! Ok so that’s all done I can go on to my post. MAC released their Holiday Collection and I was restrained and didn’t buy anything…then I went in store and saw all the pretty packaging then I gave in and purchased Salon Rouge from MAC’s Heirloom Mix collection. We all know I am a sucker for cute packaging and this collection had it in abundance. 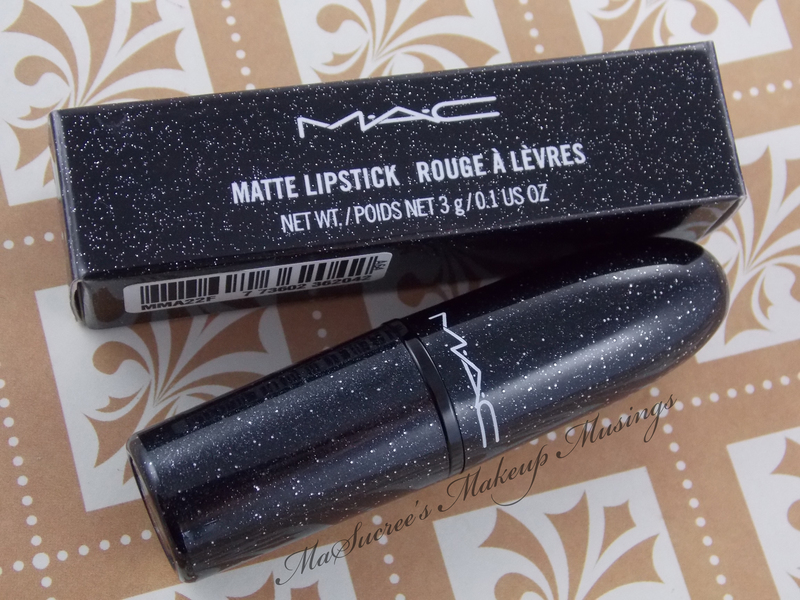 The lipsticks from this collection came in black tubes with silver glitter embedded in it, the box also matches.